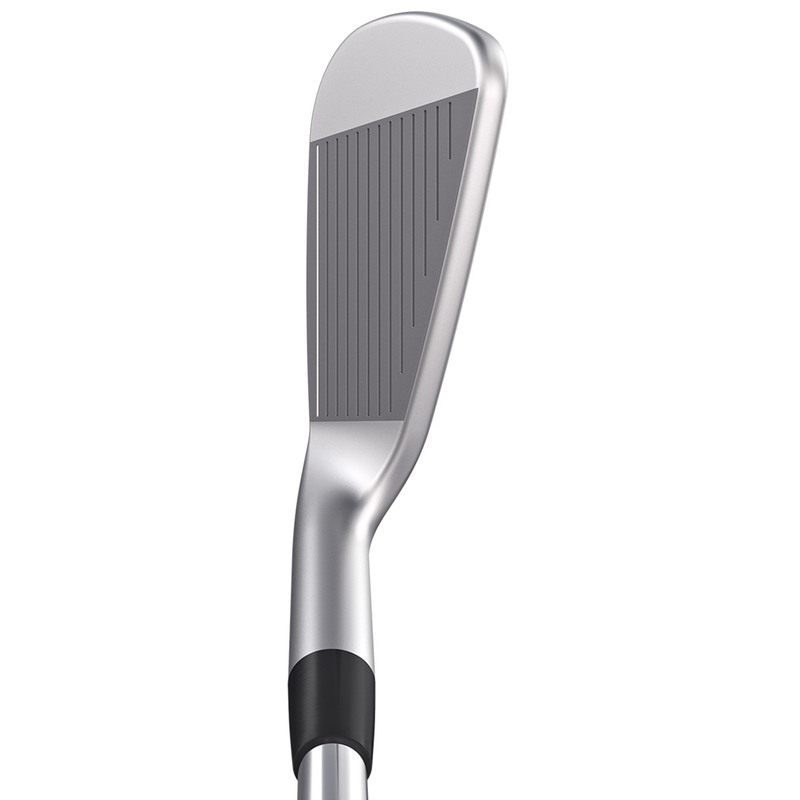 This Tour inspired players style iron, has a compact profile and traditional muscle back design, with metal-wood face flexing, offering more distance performance and forgiveness. 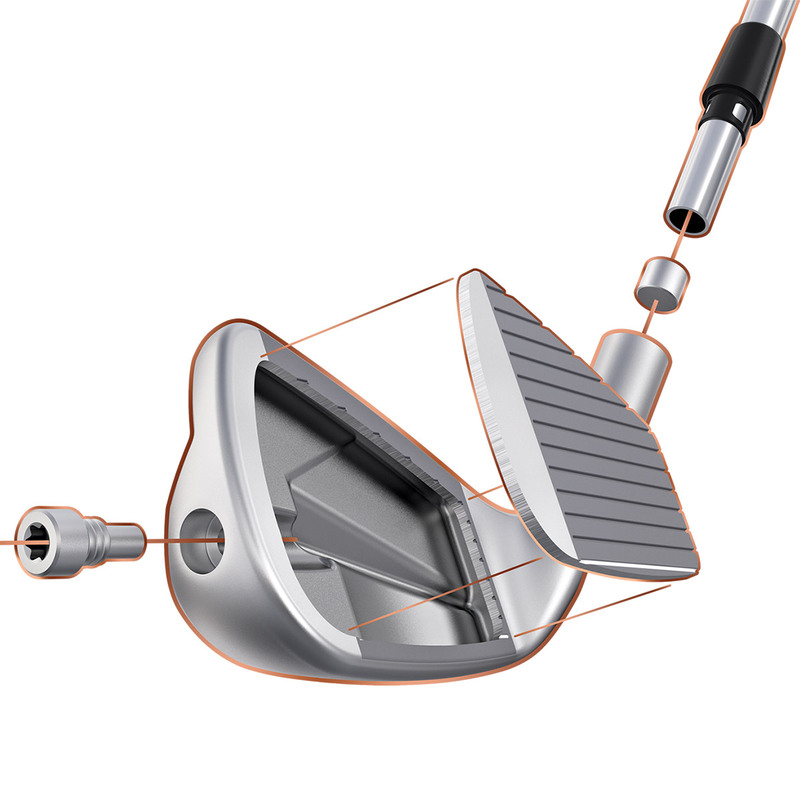 This innovative 3x stronger forged face insert has been plasma welded to the hollow head construction, providing more flex, like a metal-wood. 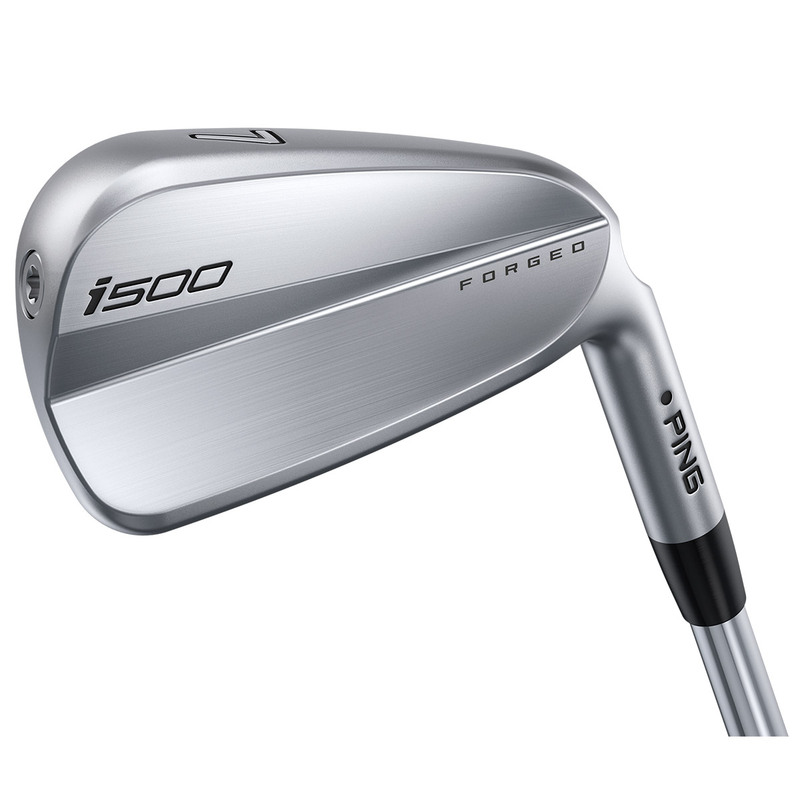 This accelerates ball speed and provides a high trajectory, for even more distance performance. 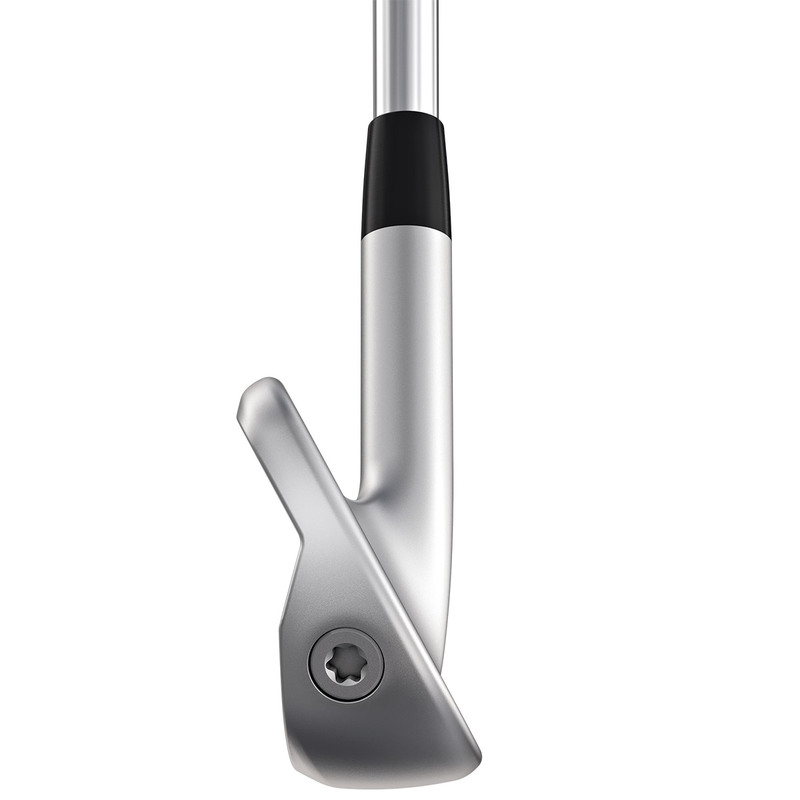 The irons have a traditional muscle-back look, with a hollow body construction to provide more flex. The additional face flexing abled PING engineer`s to strengthen lofts without sacrificing height. 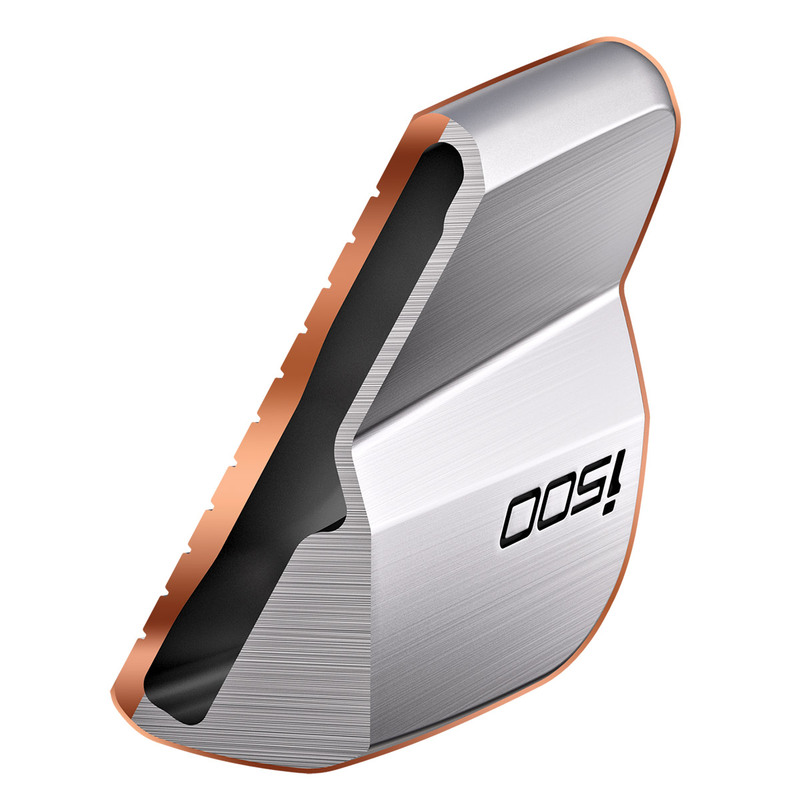 Giving faster ball speed with higher launch, which equals distance with more stopping power. 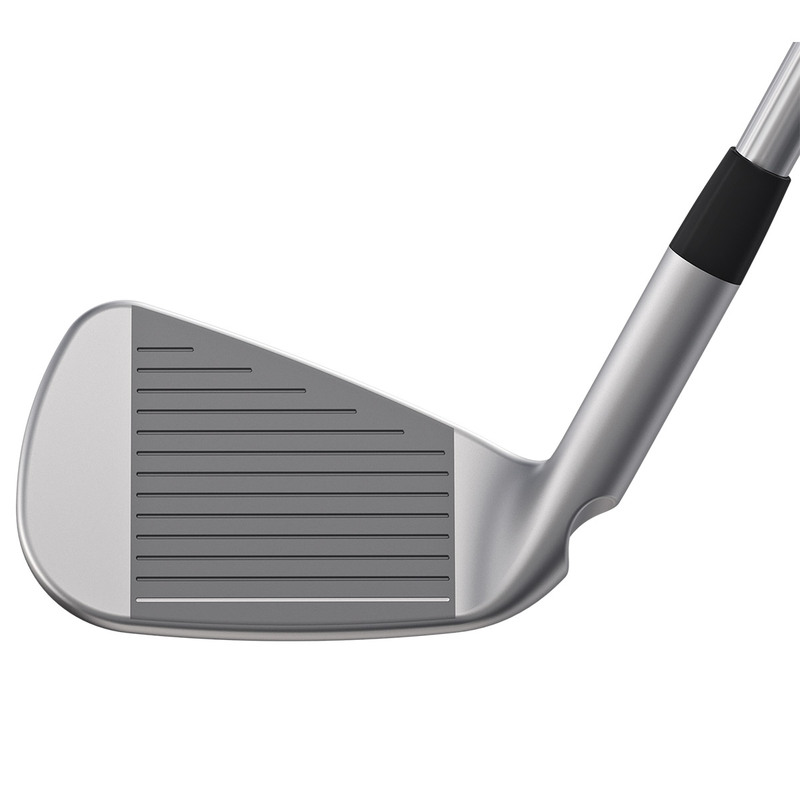 This slight sheen offers a premium look, with smooth turf interaction to reduce fliers, and scratch and wear resistance.